Our journey into becoming an agricultural store began back in 1924 with Walter Bailey mixing and selling animal feed. Although he didn’t have a shop, he had a tin bath in his cottage to store the feed and that was where the story began… Walter Bailey delivered the feed himself in a wheelbarrow to customers who kept a small number of animals such as chickens or pigs. As Walter became more successful and the business grew, he was able to upgrade from the wheelbarrow to a pony and trap. 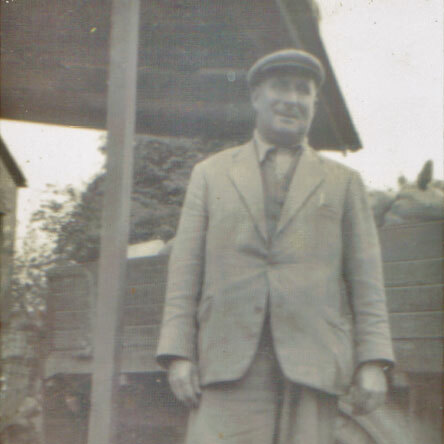 Further down the line, Walter managed to get his own small lorry to deliver to Walter Bailey customers. A shed on St Andrew’s Road was used as a storage holding, and that same shed is still used by the family today. 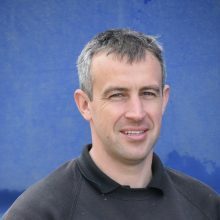 After managing the company for many years, Andrew has taken a backseat but still remains active in the farming and delivery side of the business. A keen farmer, Margaret assists with the accounting and admin duties while also tending to her herd of much loved Belted Galloways. Since taking over the reins of the company in 2001, David has continued the company tradition of friendly and exceptional customer service. 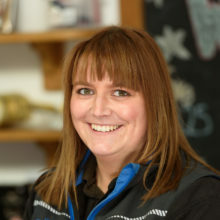 Liz is our Transport Manager and also covers all HR duties. Nothing makes her happier than spending time with her horse. 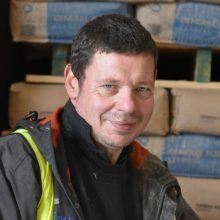 Andrew started working in the yard in 2016 and has fitted in admirably, quickly becoming responsible for all bagging operations, from aggregates to fuel. 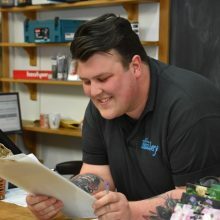 After completing a degree in journalism, Callum assists in the day-to-day running of our Trade counter, as well as helping with the companies online presence. 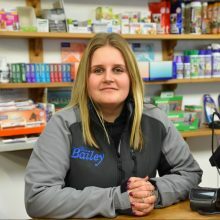 Following the completion of her Sports course at Truro College, Charley is now a full-time member of our shop staff, spending her spare time with her horse. 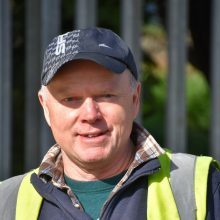 Dave is one our Class 2 HGV drivers who enjoys several outdoor pursuits along with small-scale farming at his local smallholding. 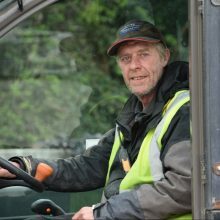 An ex-Army mechanic and lorry driver, Dom is as versatile in the yard dealing with customers as he is out traversing the country lanes of Cornwall. 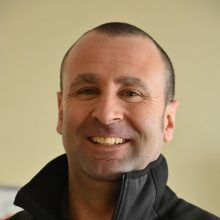 Having joined the company in 2011, Harvey has quickly set about upgrading and streamlining the IT and administration systems to keep us moving forward. 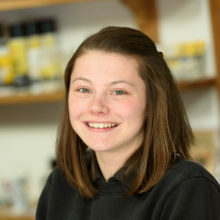 Jess comes from a farming background and came to work for Walter Bailey Ltd after working for an on-line Agricultural Business. 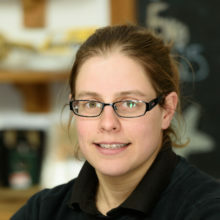 Jess is our Shop Manager and also does the ordering for shop supplies, a keen animal and music lover who rides her two horses and milks cows in her spare time. 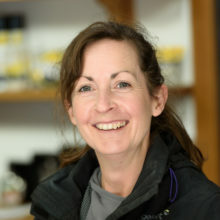 Katrina has 15 years of pet store experience under her belt, and competes nearly every weekend with her pony in dressage events. 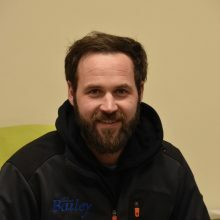 Previously a carpenter for over 10 years, Luke now runs our trade counter, and has a wealth of knowledge of the building aspect of the business. 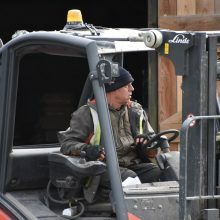 Pat has amassed a wealth of experience driving forklifts and telehandlers since 1973, and is responsible for organising and gathering deliveries. 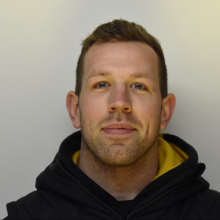 Sam is our Delivery Manager, a a former semi-professional rugby career at Redruth RFC, and back-to-back county champion while playing for Cornwall. 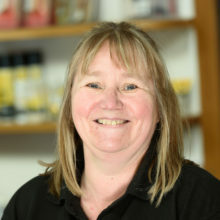 Working in administration since 1973, Sandie has settled into our accounts department after stints in the china clay and oil drilling industries. 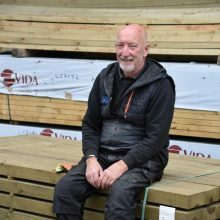 Steve is our principal Trade Buyer, maintaining strong links with both suppliers and customers in order to offer a quick and reliable turnaround of products. 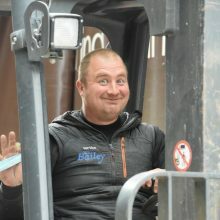 Along with Pat, Steve mans the forklifts and is responsible for the quick turnaround of deliveries and day-to-day running of the yard. 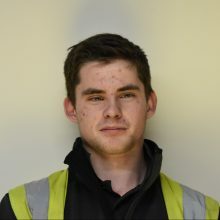 Zak, now a member of our driving team, started working in the yard in 2015, after completing an apprenticeship in masonry with a local builder. We only discovered your premises yesterday (Mon) and were delighted to see how competitive your prices are. 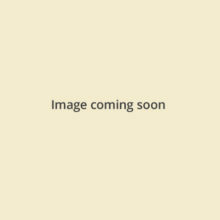 We ordered a bulk bag of stones and also purchased some further items in your shop. 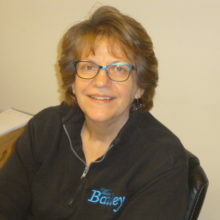 We were very impressed with your staff in the trade dept desk and your people in the shop. Everyone was so friendly and helpful, including your delivery driver this morning (Tues). He to had a smile on his face and was only to keen to help. Please pass these comments on to all concerned. Customers are very quick to complain when things go wrong, but your people really do provide outstanding customer service. Well done. We will certainly use your company again.